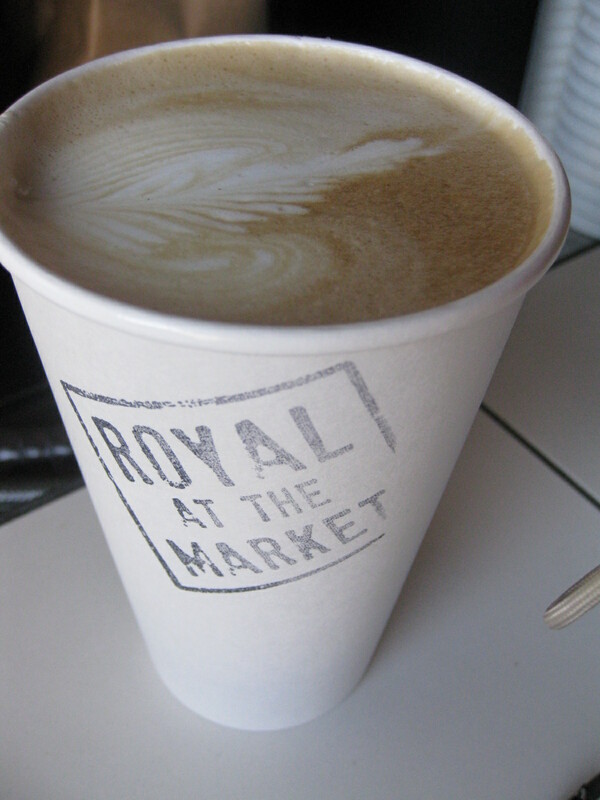 Royal Coffee is already loved by many in the Phoenix area, but now they are much easier to get to, as their new space is adjacent to the (also new) Phoenix Public Market. 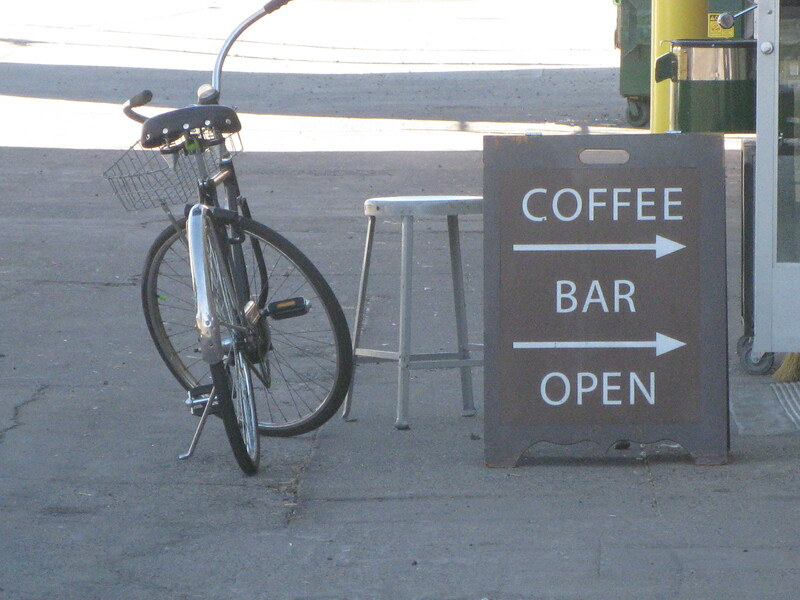 It sets up the perfect sip-while-you-stroll atmosphere, and there is even open “meeting” space that connects the two. Even though the dedicated space just for Royal is humble, they haven’t skipped on the eclectic but cozy feel, with art, cool lighting, and the friendly (and funny) bean-roasting bandit, Hayes (who happens to own the place). 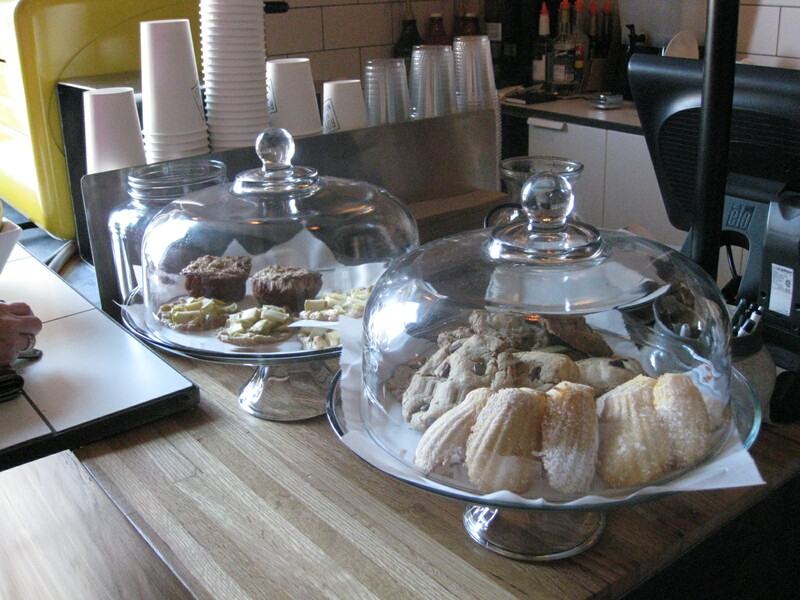 He’ll also advise you on the best of the munchies available, which include fresh-baked muffins, scones, etc. daily, and also granola that will blow your mind. So will the coffee, by the way. It’s a great place to meet up, and you’ll know when you are nearby because of the scent wafting for blocks. They roast their beans outside, they say for temperature and space, but I say it’s brilliant marketing. 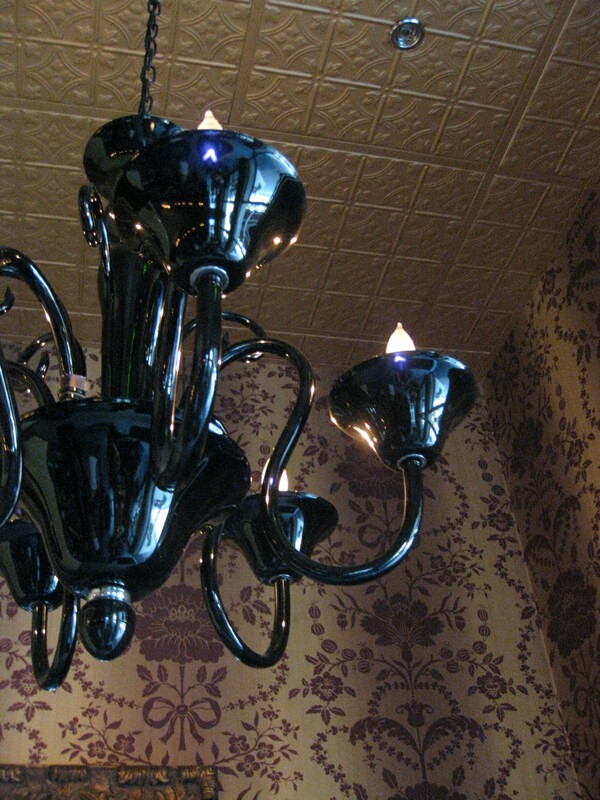 There’s a New Shiny Object in Phoenix, and it is worth checking out. 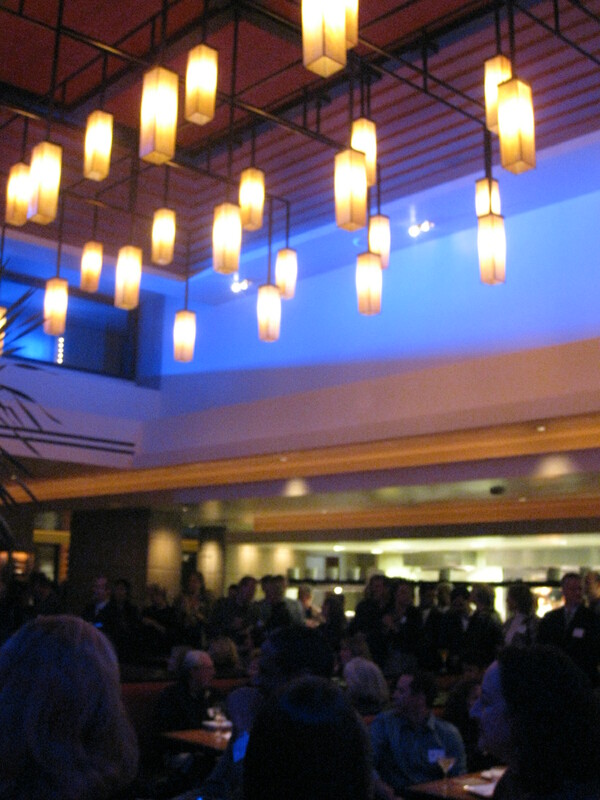 Frank and Albert’s is the new restaurant at The Arizona Biltmore, already a legendary resort within the Phoenix area for its history and aesthetic beauty. 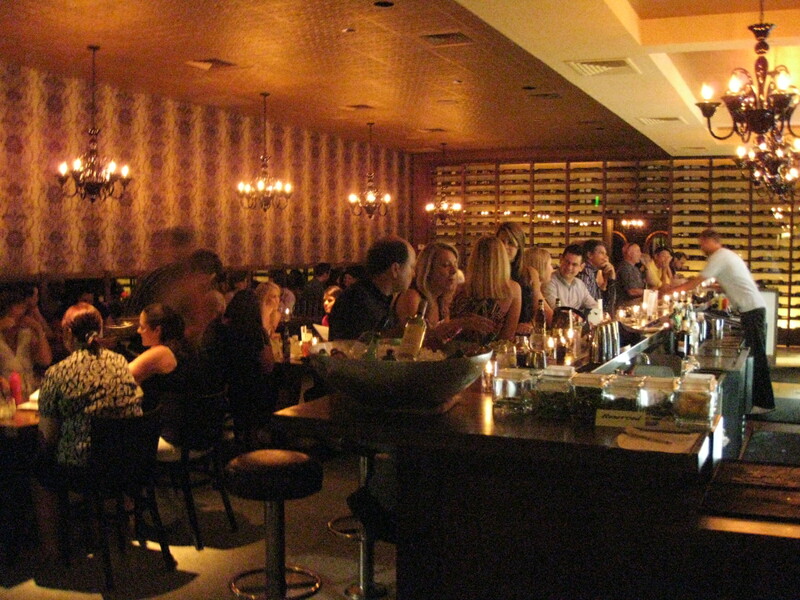 They still have Wright’s, which is their more elegant restaurant, joined to the lobby by the bar with the beautiful patio, piano, and “Old Phoenix” crowd – the locals that have become regulars to the swanky scene. But Frank and Albert’s feels like the spunkier daughter of Wright’s. It’s hip but stylish and sophisticated, and the food is the sort of gourmet comfort food that is refreshing in a resort. Frank and Albert’s is named after Frank Lloyd Wright and his student, Albert Chase McArthur, who both are listed on the architectural credits of the Arizona Biltmore. (With Frank and Albert’s, and Wright’s, maybe the next restaurant there will be called Lloyd’s?) Their signature design is all over the property, and if you check out Frank and Albert’s, stick around after dinner and walk off the dessert with a stroll around the property, which has hosted nearly every U.S. President since it’s opening. The cooler temps are here and so are all the great events! Tonight is the Q3 quarterfinals for Train Tracks. Each week, one local band performs on the Metro Light Rail and their performances are taped and shown here. 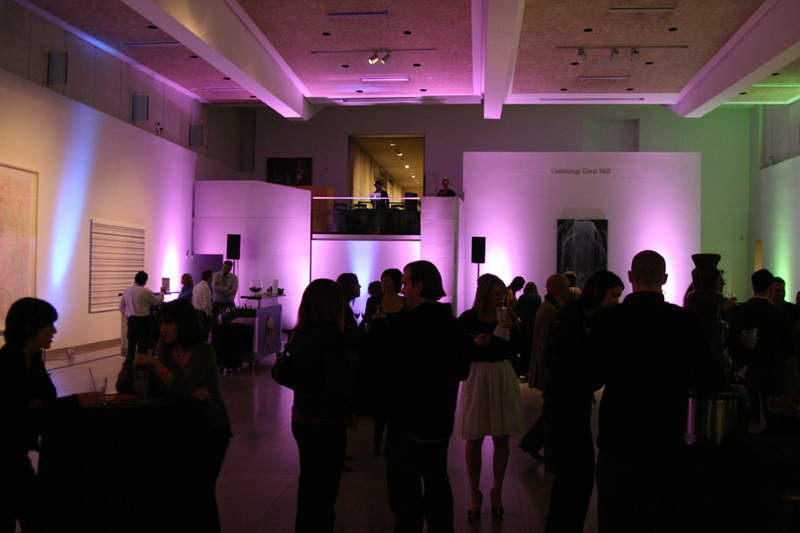 After voting, the top three bands perform a whole set each at the Phoenix Art Museum. Live voting that night determines the winner. It’s a cash bar, event takes place from 6-10pm in the huge exhibit area which is totally transformed into a concert venue (it’s like magic). See the Train Tracks videos to acquaint yourself, and check here for the event details. After the event, head over to Roosevelt Row and get some Tammie Coe cupcakes, then head up to Grand Avenue for some of the most cultivated galleries around. And you can take it all by a free shuttle that conveniently departs from Phoenix Art Museum. The fashion scene in Phoenix and Scottsdale is undeniable, and the Fashion Week event has grown and morphed over the years to become the hot-spot it is this year. This is going to be the best year ever because the local talent is mixing with the big boys, so-to-speak. On both Friday and Saturday nights, there will be two runways, one at Southbridge at the Waterfront, and one just across the bridge at the main tent. Southbridge will host the local designers, staggered by the shows from the main design shops at the main tent. Who to go for? You want to make sure you see iuk iuk (who won designer of the year), Angela Johnson, Kevan Hall, Zhao Bandi (who presents a whole panda show in fashion as a form of contemporary art), VMarie, Amelia Walsh. I’d also attend the Carolina Herrara and Barney’s New York in the big shows, too. Check out the entire schedule here, and all the ticket, parking details here. 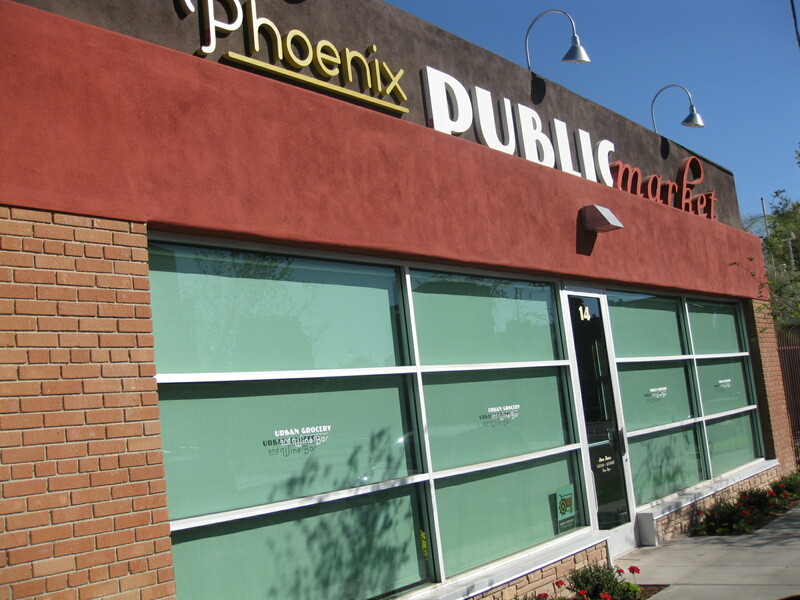 One of the most locally-loved boutiques in the Phoenix area is Domestic Bliss, which pretty much lives up to the name. While the store is fantastic any day of the year, this Friday night and Saturday all day will be Blissfest. Friday, is literally “The Grand Fandango,” with a Western theme and dancing, good eats, fashion shows, silent auction, live music – you get the gist. Anything Domestic Bliss touches turns – well – to bliss, to it’s bound to be a good time. You get in free if you are dressed up in Western wear (and there’s a contest, so make it count). Saturday is the market in which over 50 shops and artisans will be set up to accommodate your purchasing dreams. Expect jewelry, paintings, accessories, and of course, great finds for the home. There will also be live music, craft booths, stagecoach rides, face painting – the whole kit and caboodle. All-in-all, it will keep families (read: kids and husbands) entertained. Stephanie Nielsen will also be attending the events, accompanied by her husband Christian. Both lived in Mesa with their darling children when they barely survived a fiery plane crash last August. They live in Utah now, but they’re coming back to see the great event put on by Domestic Bliss, since Stephanie used to be a part of their great team.